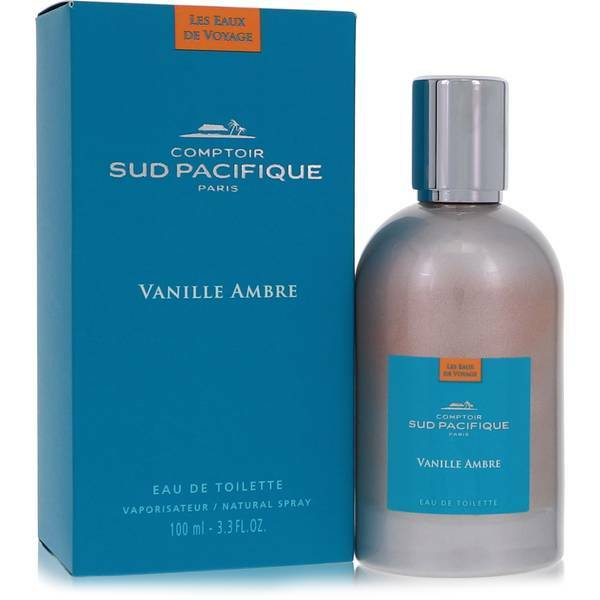 Comptoir Sud Pacifique Vanille Ambre Perfume by Comptoir Sud Pacifique, Released in 2001, Comptoir Sud Pacifique Vanille Ambre contains the perfect blend of sensual and exotic elements to create an enticing air of mystery. Spritz the perfume from Comptoir Sud Pacifique onto your pulse points to enjoy the long-lasting allure of this Oriental fragrance for women. Notes of sensual amber, delectable and comforting vanilla, warming musk and sweet and dark patchouli come together to form a simplistic Read More Read More and intoxicating blend that demands attention. 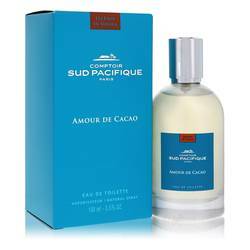 The French brand of Comptoir Sud Pacifique was founded in 1974. The perfume house’s fragrances are crafted from simple scent notes that retain an elegance and perfect balance. Each aromatic offering is meant to transport those experiencing the aroma away from everyday monotony and into their happy place. 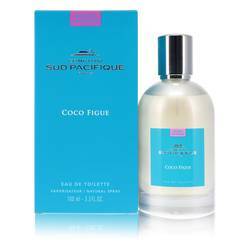 The company’s exotic scents are inspired by and perfectly capture the essence of the South Pacific islands. The company also produces other product lines including cosmetics, scented candles and fashion accessories. All products are original, authentic name brands. We do not sell knockoffs or imitations.